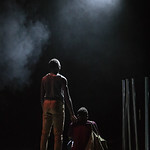 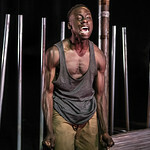 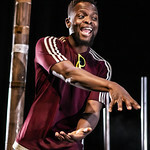 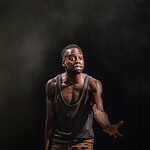 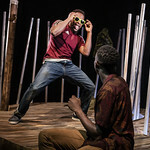 By Chigozie Obioma, adapted for the stage by Gbolahan Obisesan and directed by Jack McNamara. 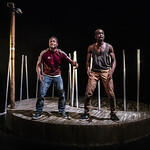 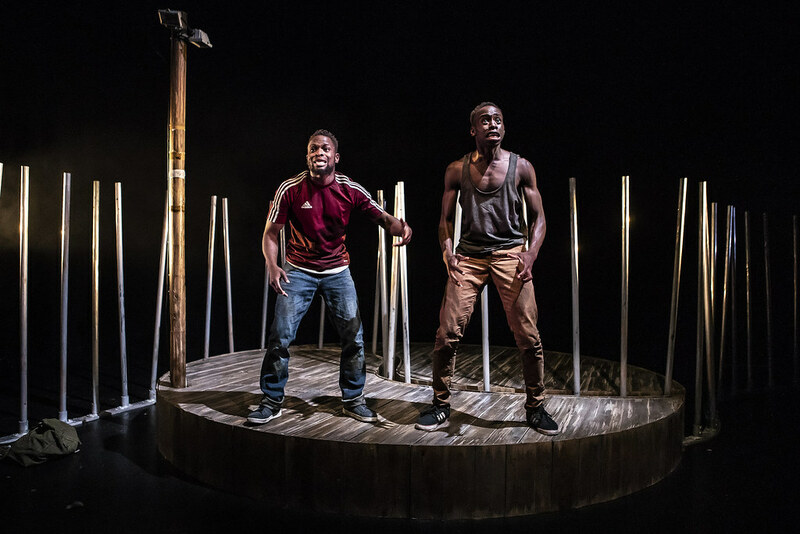 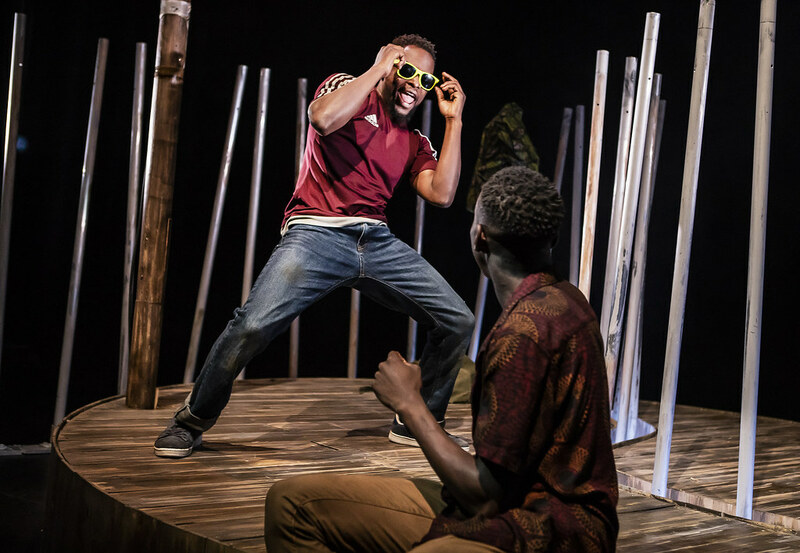 In a small Nigerian town, Ben and Obembe, along with their two older brothers, slip away to fish at a forbidden river. 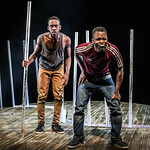 Unnoticed and carefree, they continue until one day the prophecy of a madman changes the course of their lives forever. 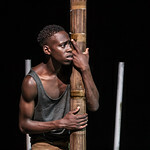 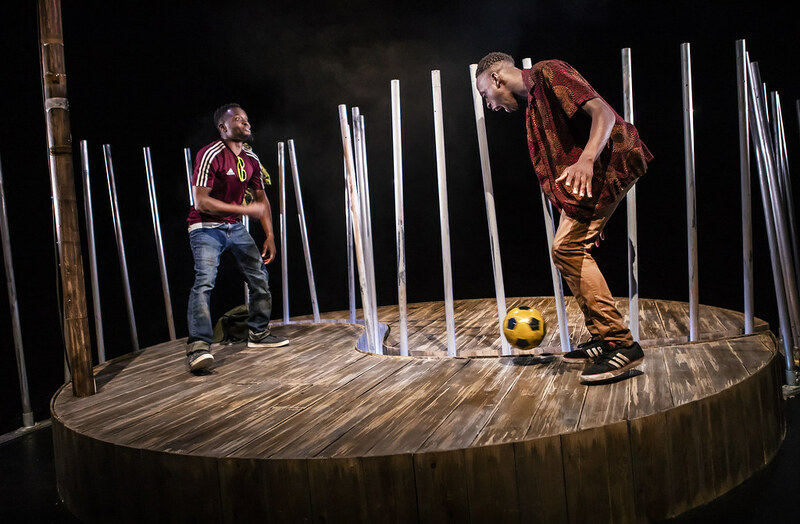 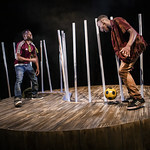 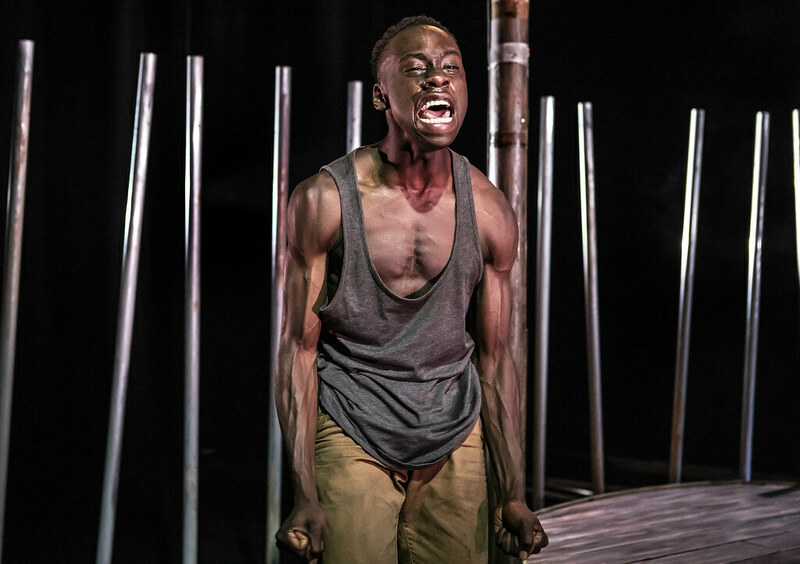 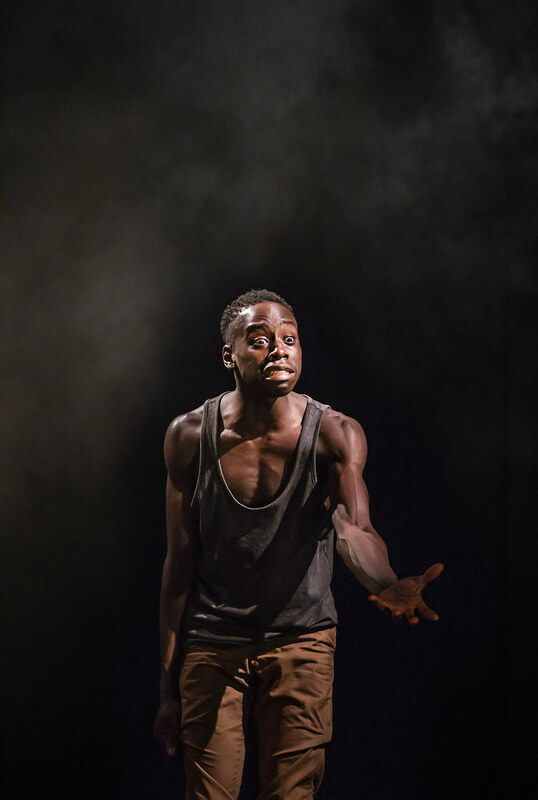 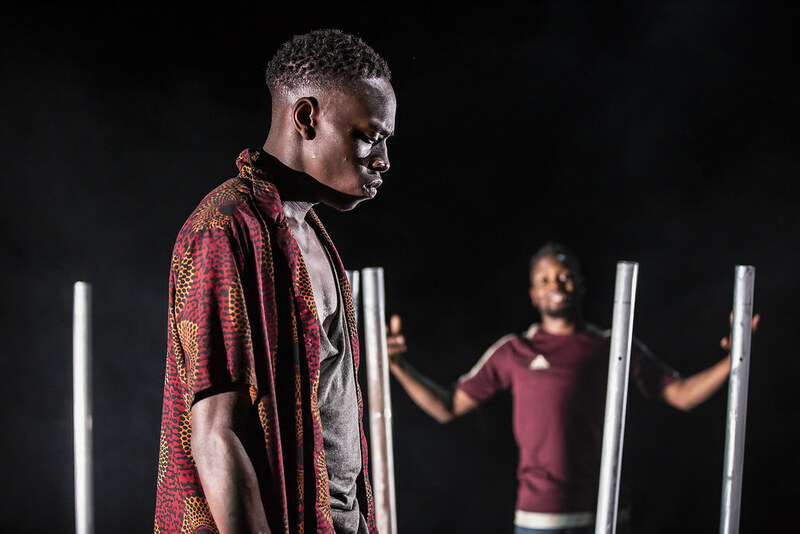 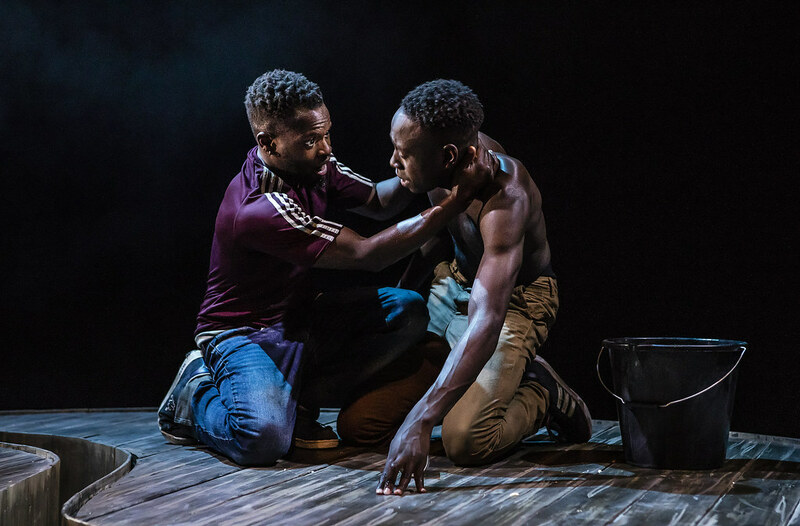 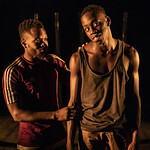 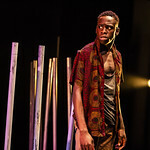 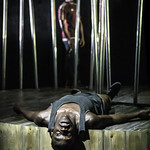 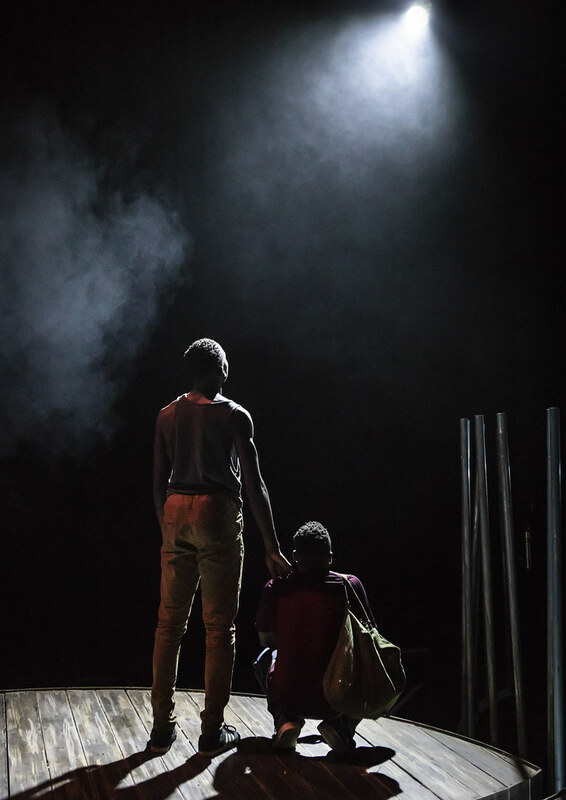 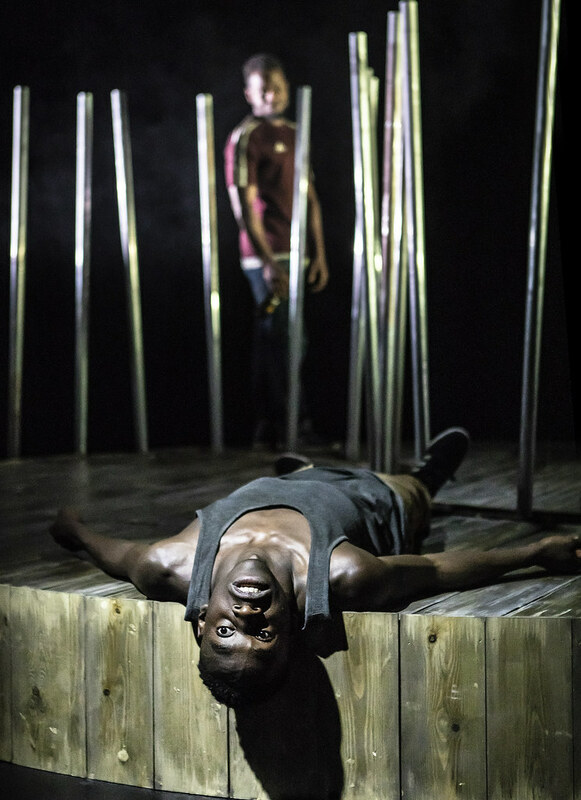 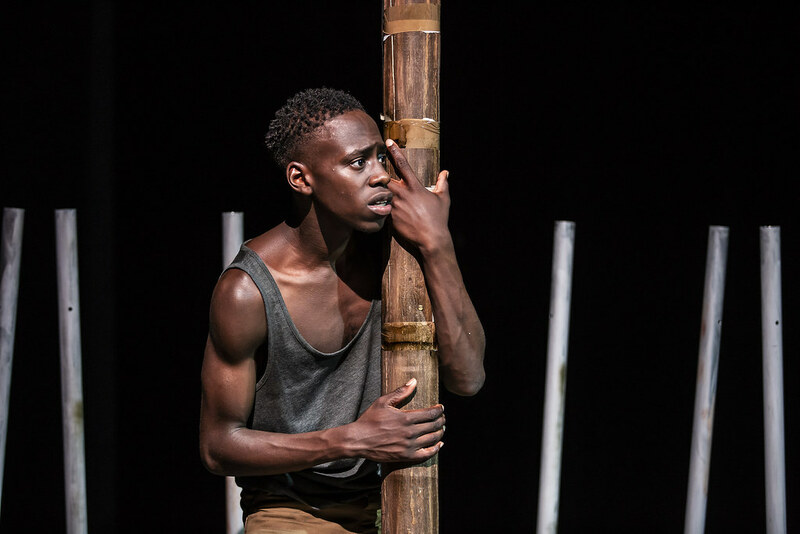 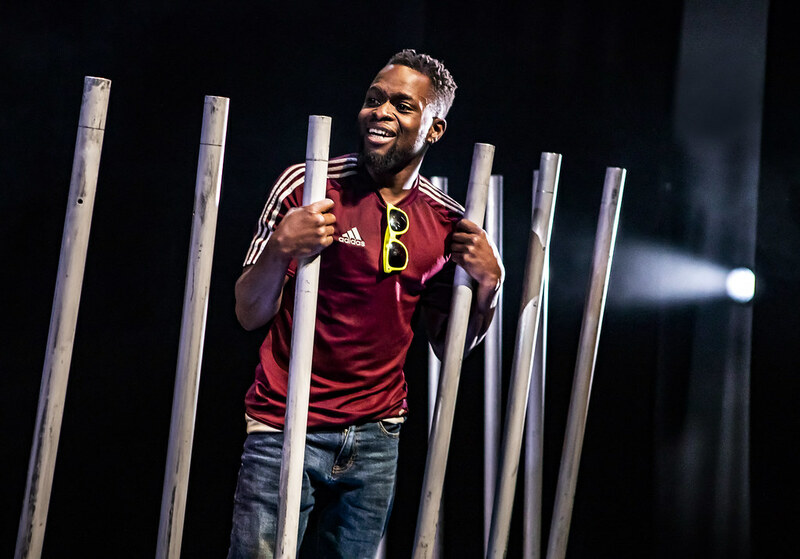 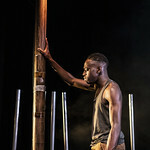 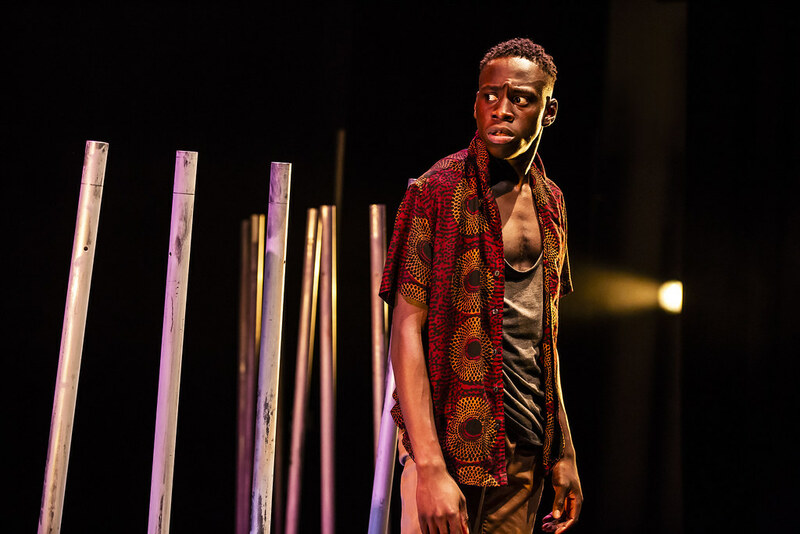 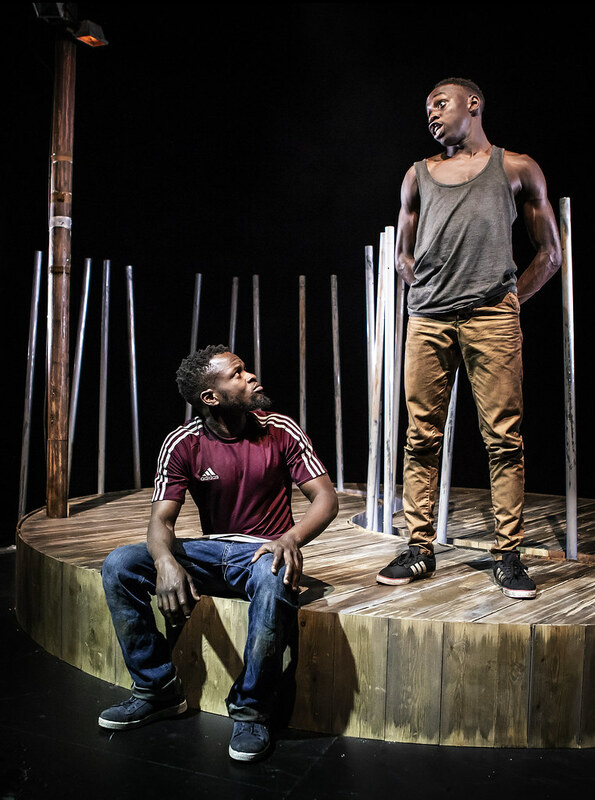 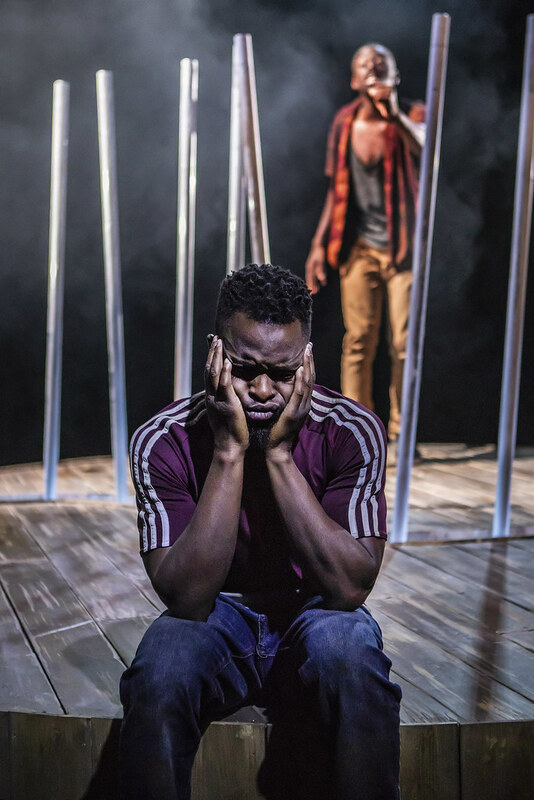 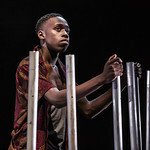 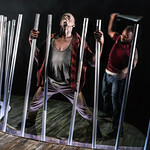 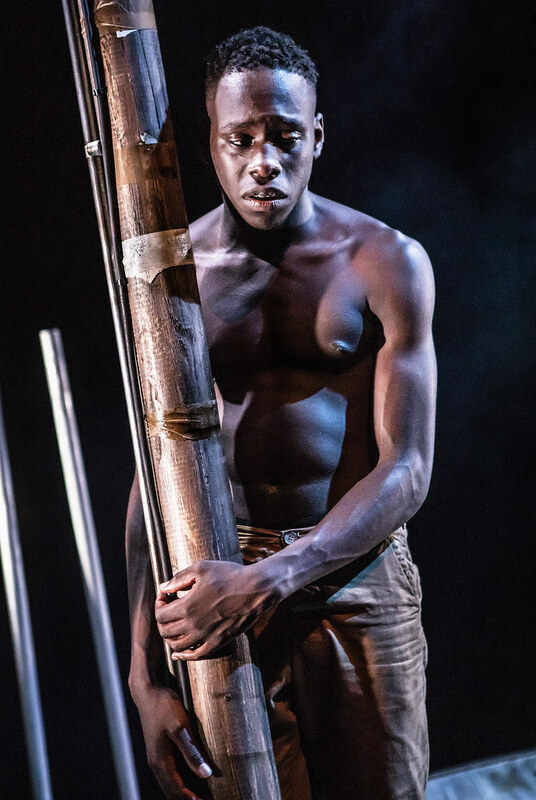 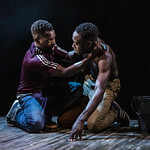 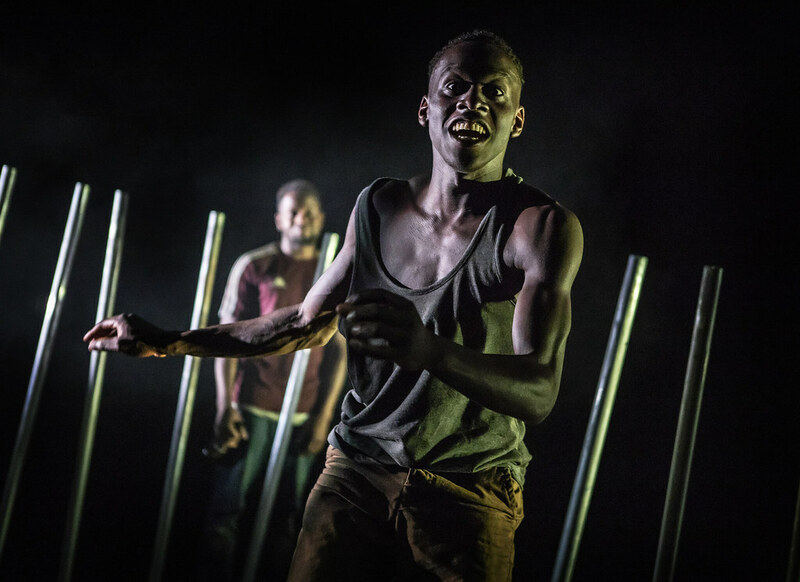 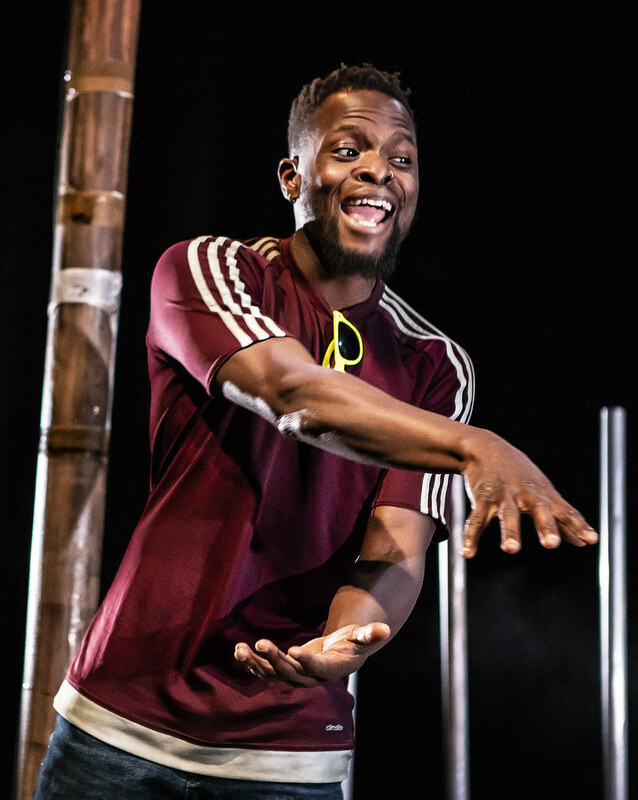 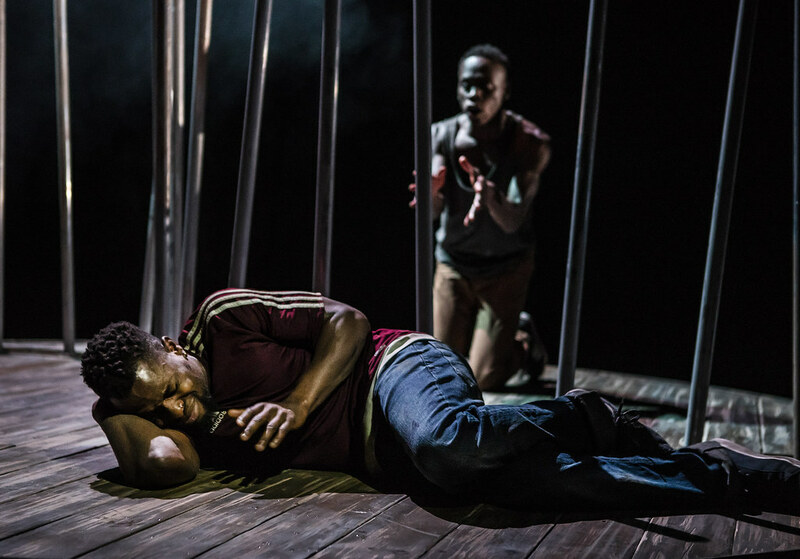 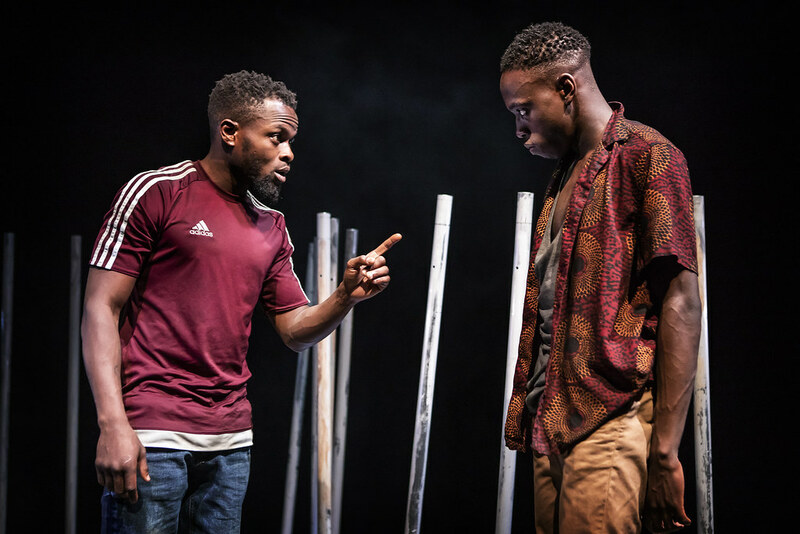 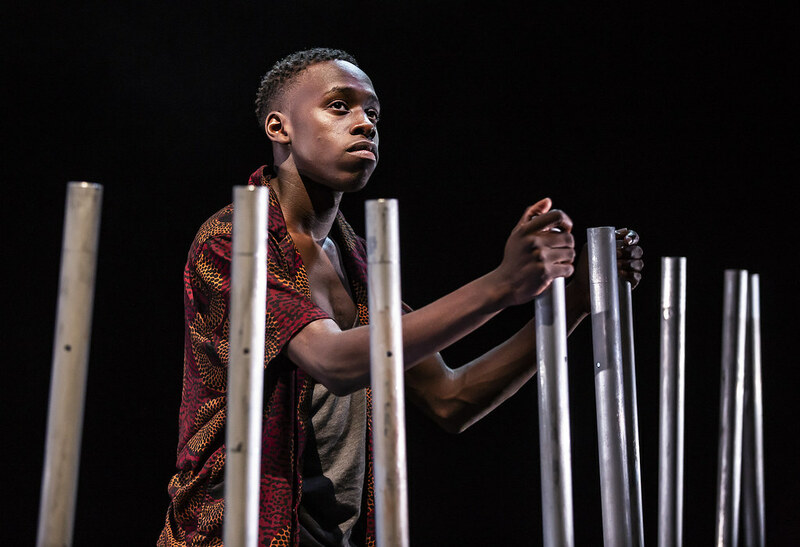 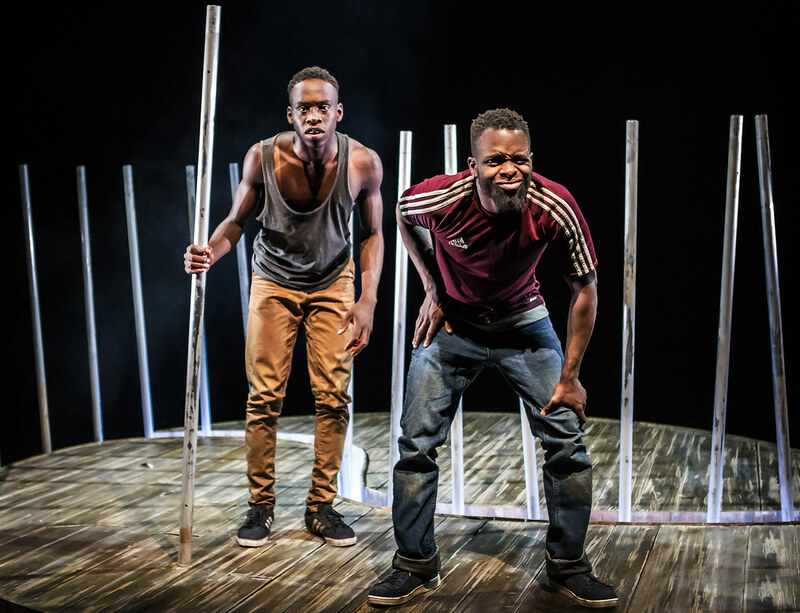 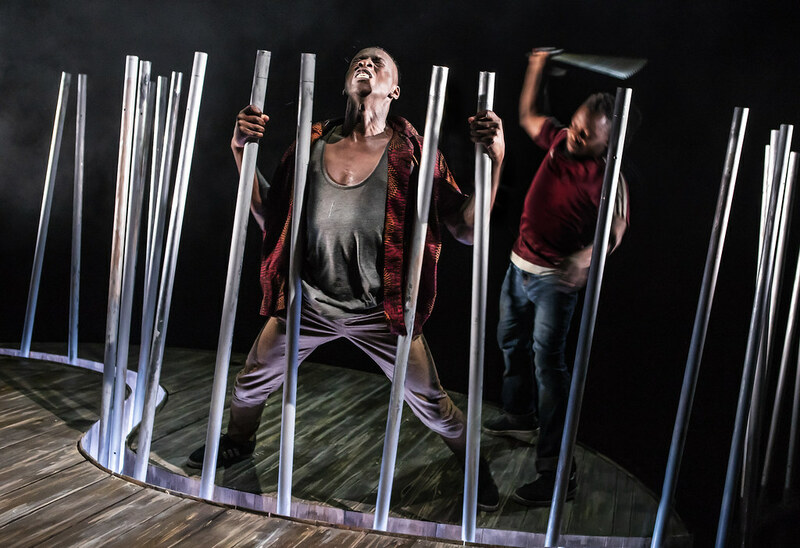 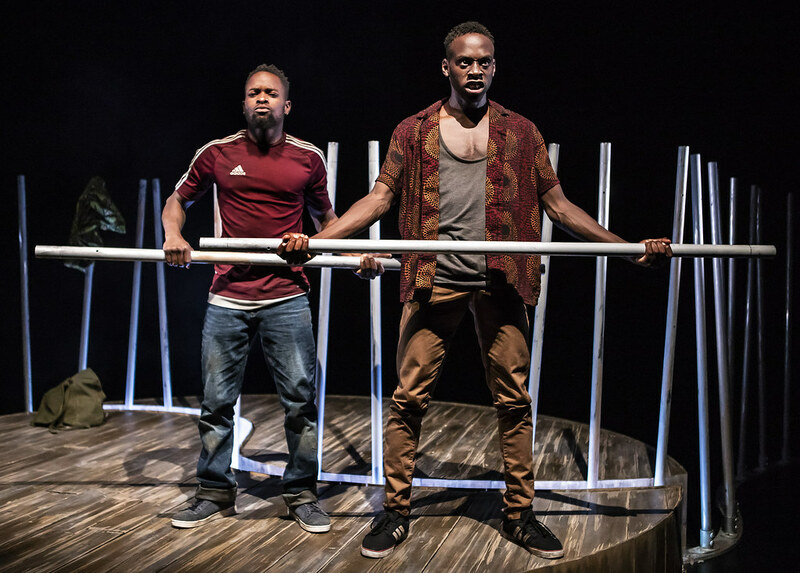 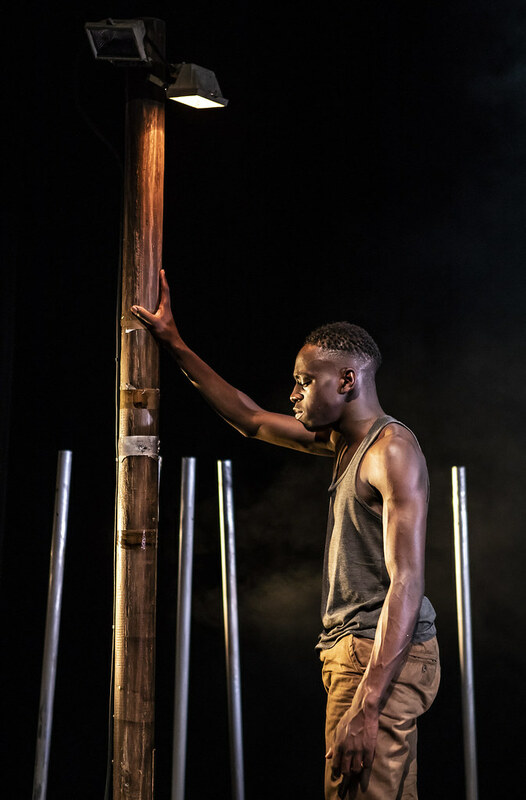 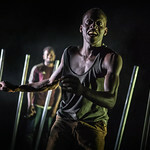 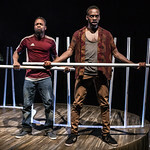 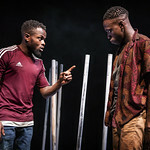 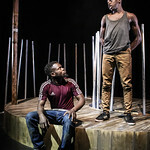 Based on the Man Booker Prize-shortlisted novel by one of Africa’s major new voices, New Perspectives, in association with HOME, presents this powerful allegory of brotherhood, vengeance and fate in a new adaptation by award-winning playwright Gbolahan Obisesan. 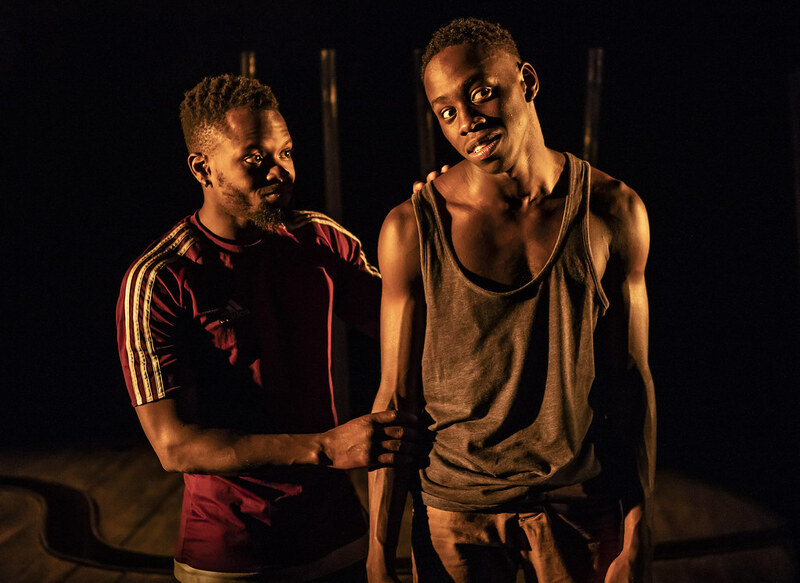 Recommended as a show you won’t want to miss in 2018 by the BBC, one of 10 shows to catch before they get to the Edinburgh Fringe by What’s On Stage, and one of 50 shows to see at this year’s Edinburgh Fringe by The Guardian. 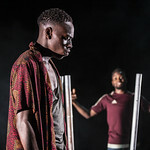 Chigozie Obioma wrote a feature for The Guardian on life in present-day Nigeria; click here to read it. 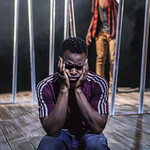 Chigozie Obioma is the author of The Fishermen, which was a finalist for the Man Booker prize 2015, and a winner of four other awards. 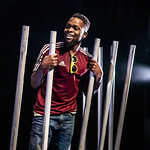 He is a professor of English and Creative Writing at the University of Nebraska-Lincoln, and in Nigeria where where he runs various projects. 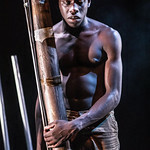 His second novel, An Orchestra of Minorities will be published in January 2019.